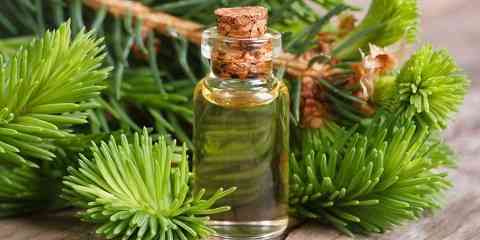 Are natural essential oils good / bad for your oily skin? 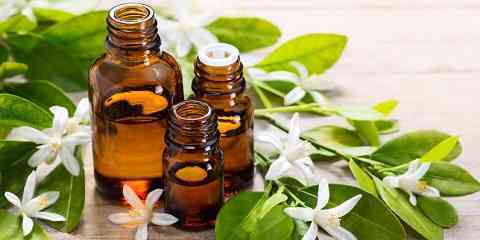 Since oily skin becomes one of the most common skin problems, it will be nice to know about essential oils for oily skin. In fact, oily skin can cause so many skin problems such as acne, dry skin, greasy face, etc. Rather than you use commercial products that contain chemicals, it is better to prefer natural oil. According to many researches, essential oils have so many benefits for oily skin and they can treat this skin problem effectively. What Are the Best Essential Oils for Oily Skin? 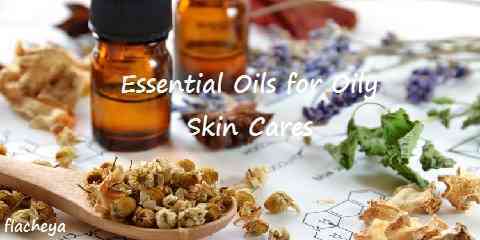 When it comes to talk about essential oils for greasy skin, there are many options to choose. So, you have to choose the right one. Here, we will share the best options and the recipes. 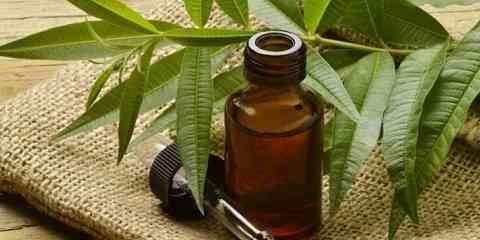 Tea tree oil is well known for acne treatment. However, it is also effective to treat oily skin because of the astringent properties. So, it can minimize and regulate excess sebum production. How to use this essential oils for your oily skin face? You can create a tea tree toner easily. What you need to do is to mix distilled water for a half cup, witch hazel for a teaspoon, and tea tree oil for 4 drops. After cleansing the skin, you can spray it on your face with closed eyes. 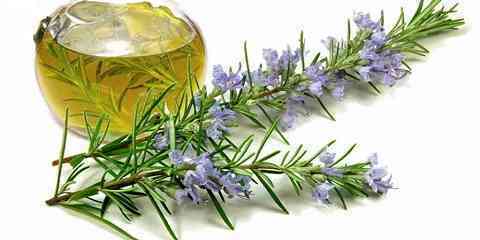 It also becomes one of the best essential oils for skin even it is better known for hair benefits. In fact, this oil can balance your oily skin with its antibacterial & antiseptic properties. So, it can prevent blackheads, acne, & other problems caused by oily skin. In this case, we recommend you to create refreshing rosemary towelettes. This can be made with rosemary and basil oils. To use it, we recommend you to apply on your face before you reapply makeup. One of the essential oil benefits for oily skin is to normalize the production of sebum in skin. In this case, neroli oil is recommended so much. This oil is really good for either oily or dry skin. Even more, it can also heal inflammation such as psoriasis, eczema, and acne. Furthermore, many people love it because of its nice smell. Anyway, its benefits are really awesome for your skin beauty. If you are in it, you can make your own neroli gel. Firstly, you should mix 10 drops of neroli oil and 4 tablespoon of Aloe Vera. Then, apply this to your face evenly before going to bed. This is extracted from cedar-wood bark. This oil also allows you to get the essential oil benefits for greasy skin. For many years, this oily has been popular for skin balancing. Besides that, it is also effective to treat dry scalp. In addition, you can also use this oil for some other skin problems like inflammatory, eczema, rashes, and acne. What you need to do to make oil control cleanser from cedar-wood oil is to liquid castile soap for ¼ cup, water for ½ cup, cedar-wood oil for 7 drops, and geranium oil for 4 drops. Then, use it for your facial cleanser routinely.